ViVA Girls are China's hottest instrumental supergroup set to take the world by storm with their innovative mix of modern and classical Chinese meets Western musical elements. ViVA Girls are one of the first instrumental girl groups from China to have signed an international recording deal, recently inking with the Grammy-Award-winning Domo Music Group. They made their US debut with first-ever release, A ViVA Girls Christmas, that includes “Love And Hope” and “Dream” in December, 2010. In 2011, ViVA Girls released their full-length Album, Inspiration, amazing ten track collection of music mastered by the ViVA Girls. The majority of ViVA Girls members are graduates of China's Central Conservatory of Music, the most prestigious in China. Its equivalent would be the Julliard School of performing arts in New York, New York. Musically, they’re magic, having been classically trained and hailing from some of the most prestigious Schools and Universities in the world. To the eye, ViVA Girls present one of the most impressive and visually pleasing concert performances one can experience. Their East meets West twist on classical and pop music is especially popular with American audiences. 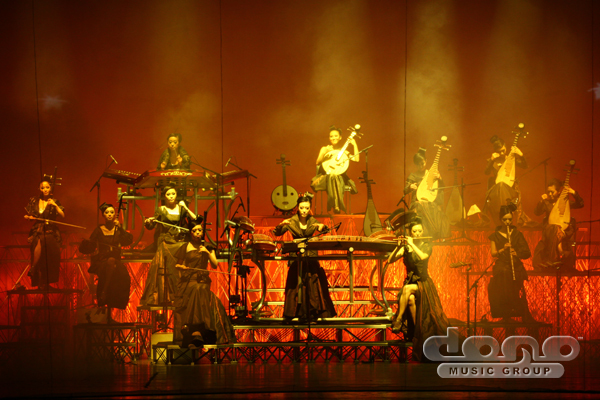 In concerts, ViVA Girls made their sensational performance debut with Grammy Award-winning artist, Kitaro at the Hong Kong Coliseum for 8000 fans in April 2011, along with their first-ever solo concert in Singapore. In July 2011, they made their first appearance in Japan and performed in Osaka for two nights. In Februrary 2012, ViVA Girls performed for New York Fashion Week at the movie premier of Legend of the Lady White Snake by Indrani. Creating traditional Chinese music that appeals to younger audiences who love pop music is a challenge ViVA Girls are excited to begin conquering. 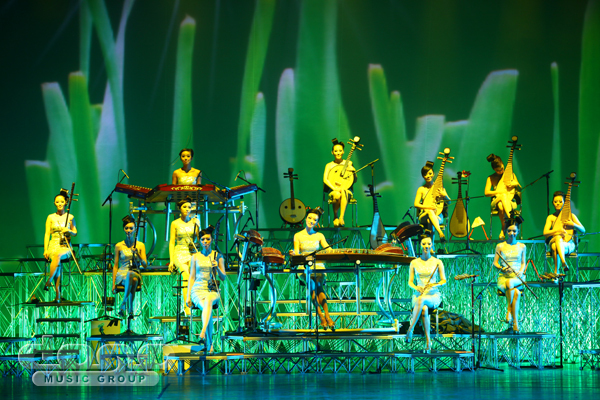 The 12 classically-trained female musicians who comprise ViVA Girls perform on traditional Chinese instruments. The result is an amazing modern-traditional musical hybrid with the intention of pleasing pop sensitive audiences, while staying true to the 12 girls’ musicality and eclectic Asian roots. 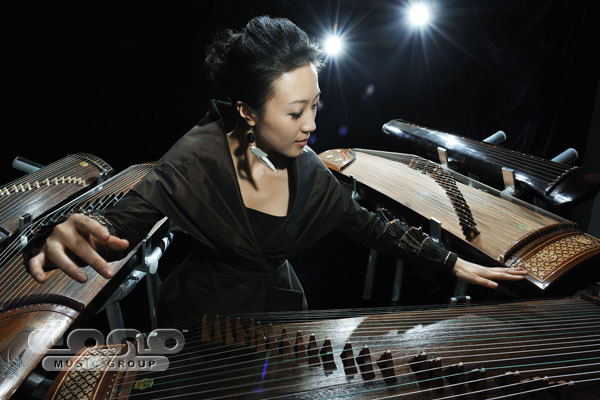 ViVA Girls' "Guzheng" artist Su Chang was recently a winner in the soloist category for the YouTube Symphony Orchestra 2011 competition. She performed as a soloist live at the Sydney Opera Hall in March of 2011 with the rest of the Symphony winners.